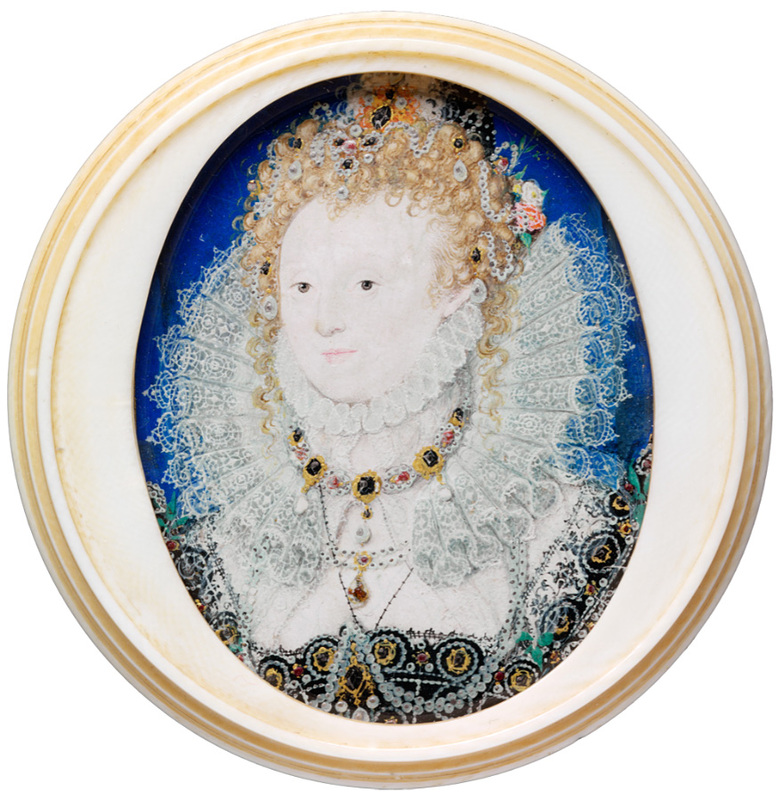 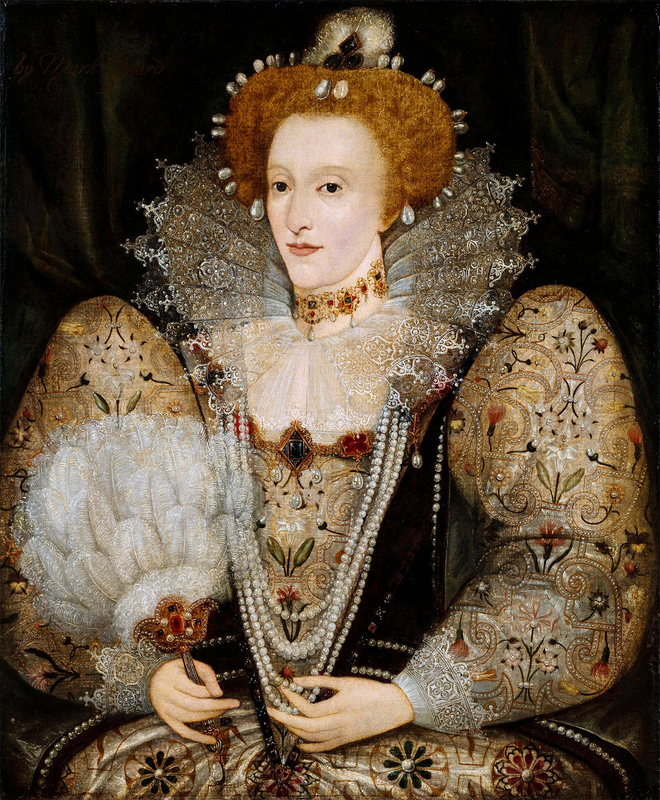 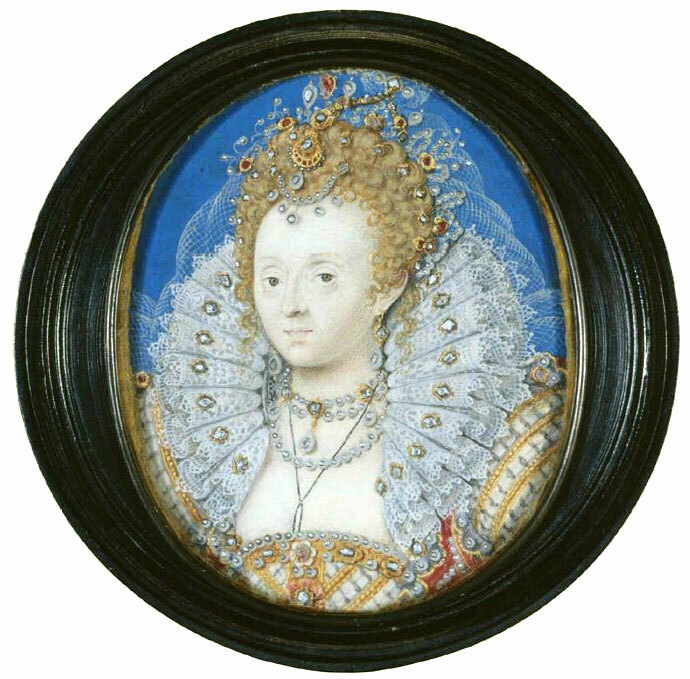 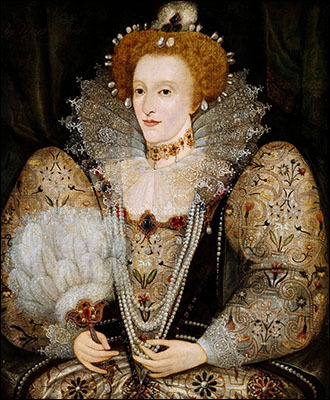 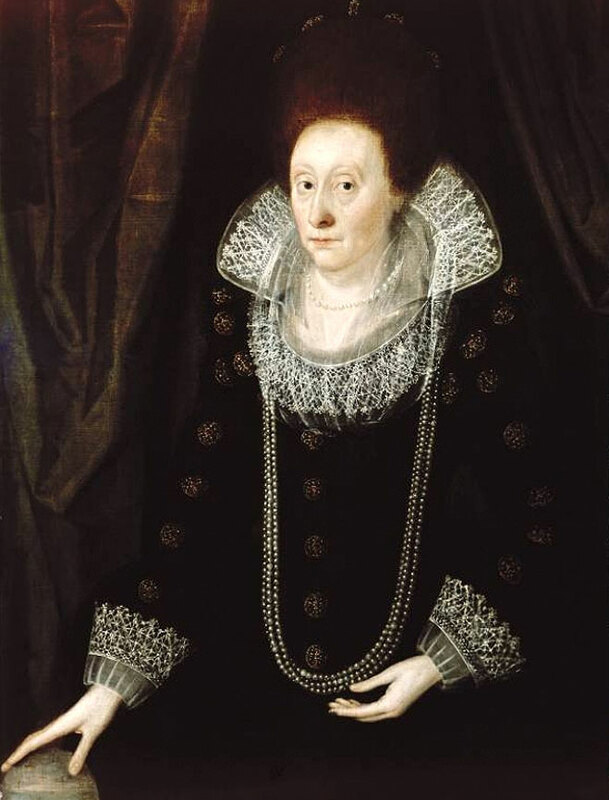 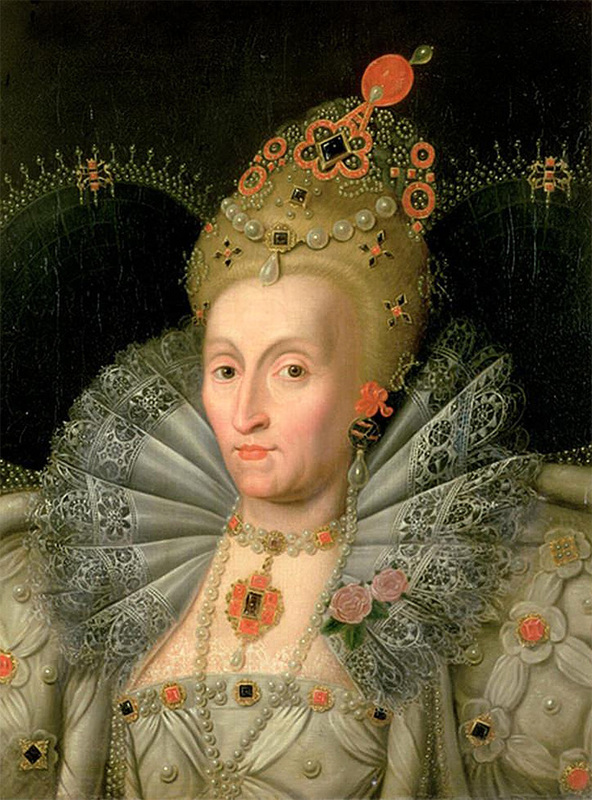 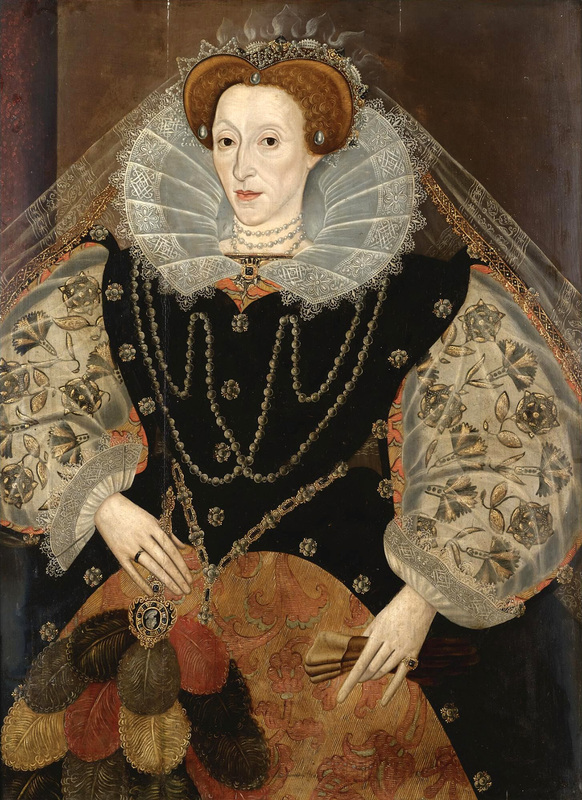 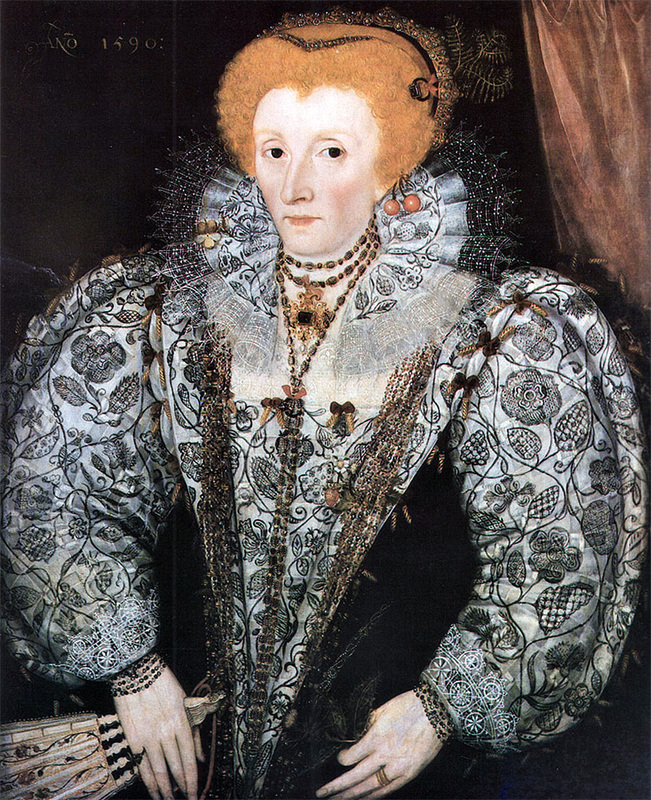 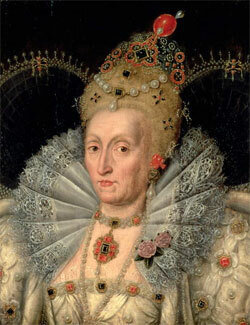 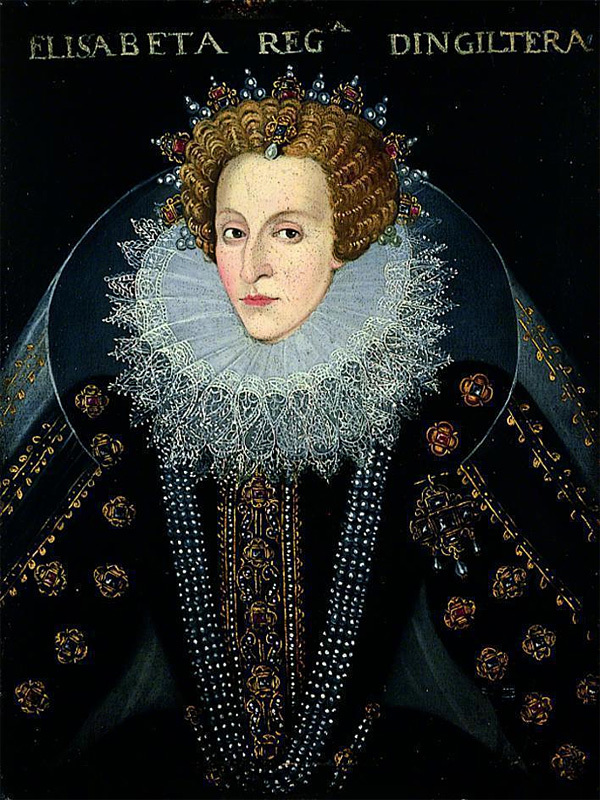 The Faces of Queen Elizabeth The First, Part 3: Portraits 1588-1603. 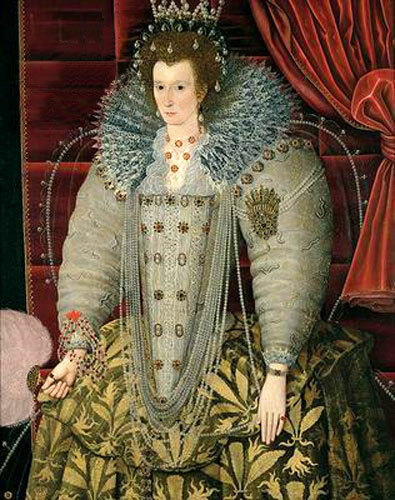 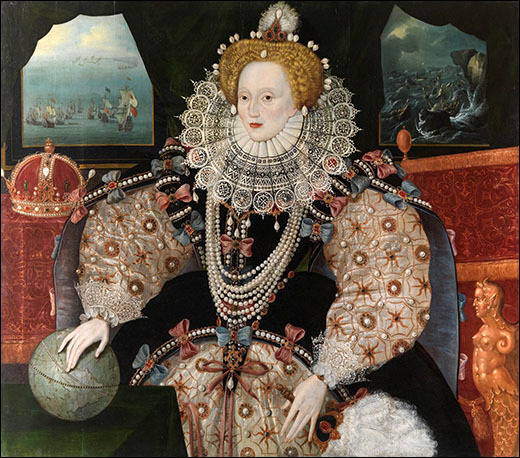 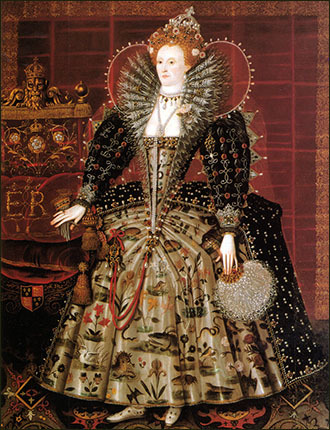 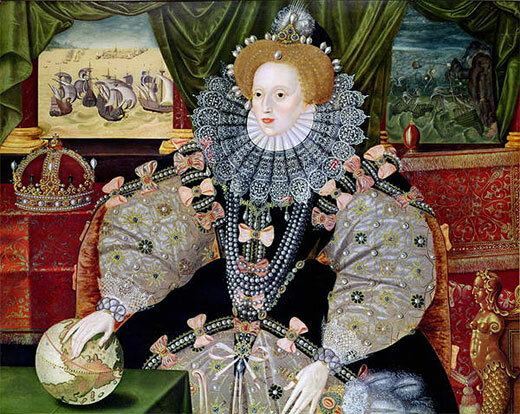 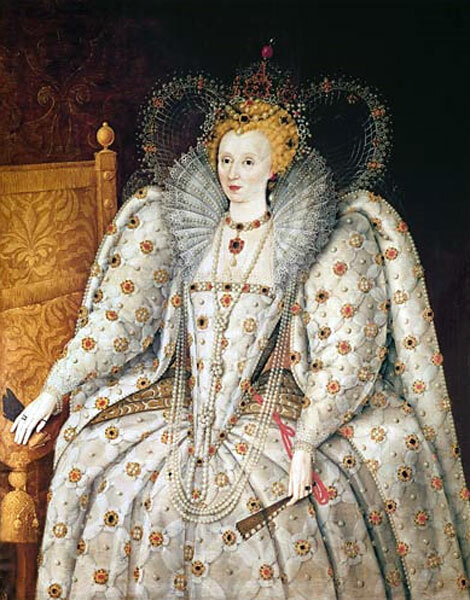 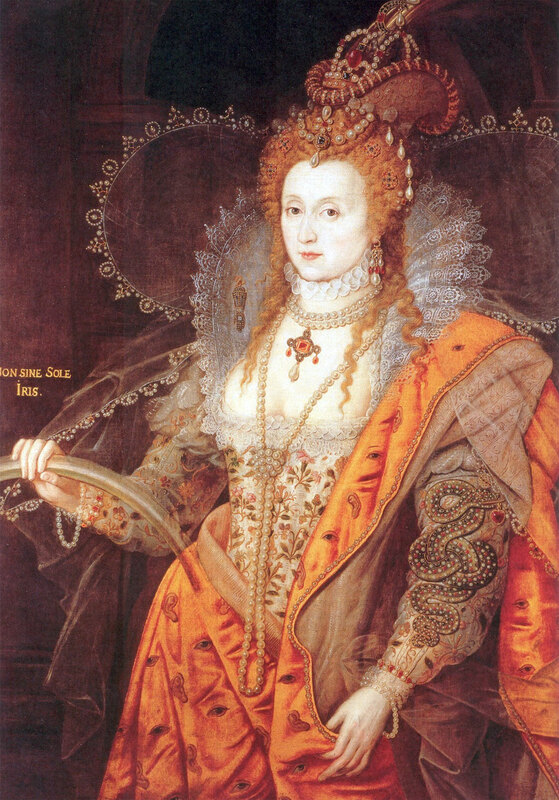 The Armada Portrait of Queen Elizabeth I, c.1588. 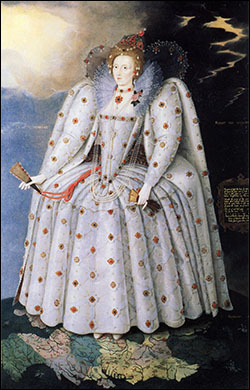 George Gower. 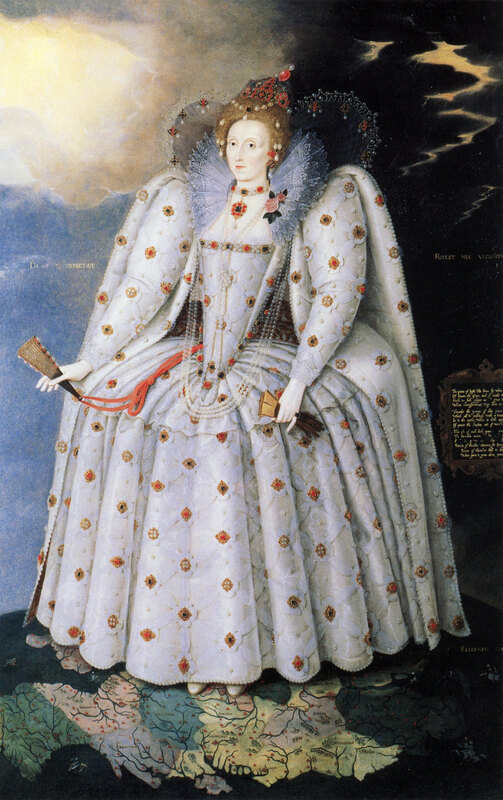 Woburn Abbey, Bedfordshire, UK. 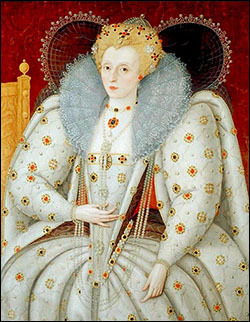 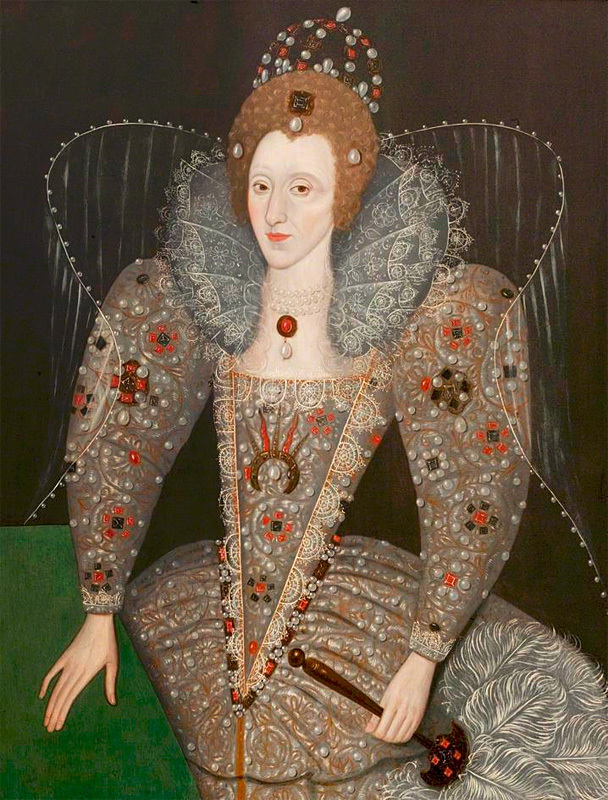 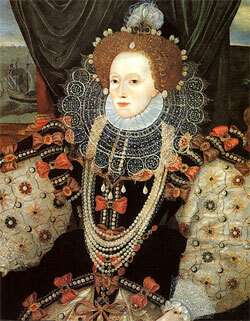 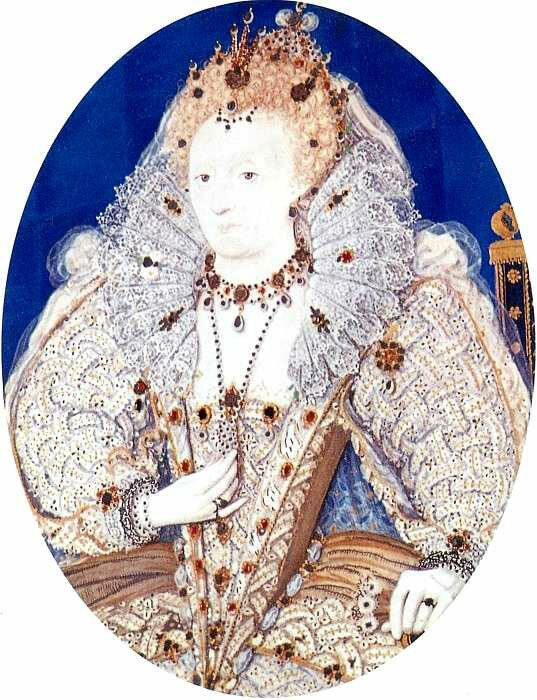 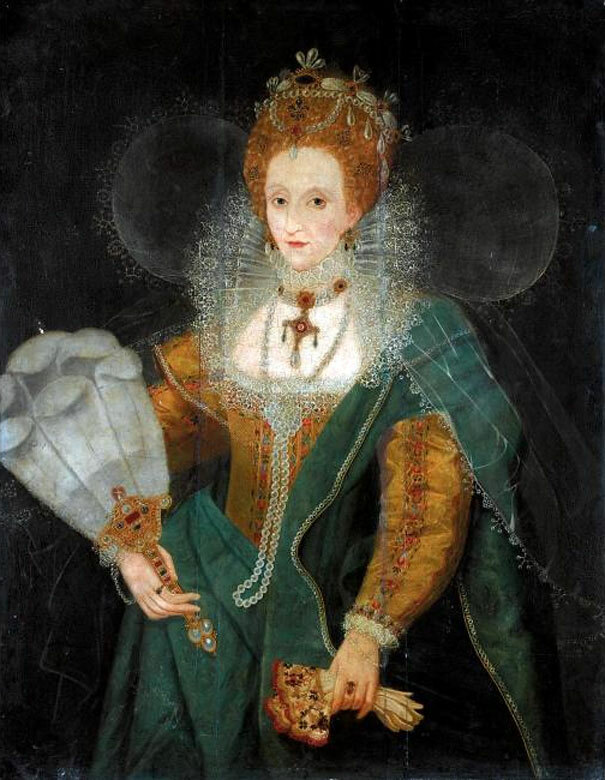 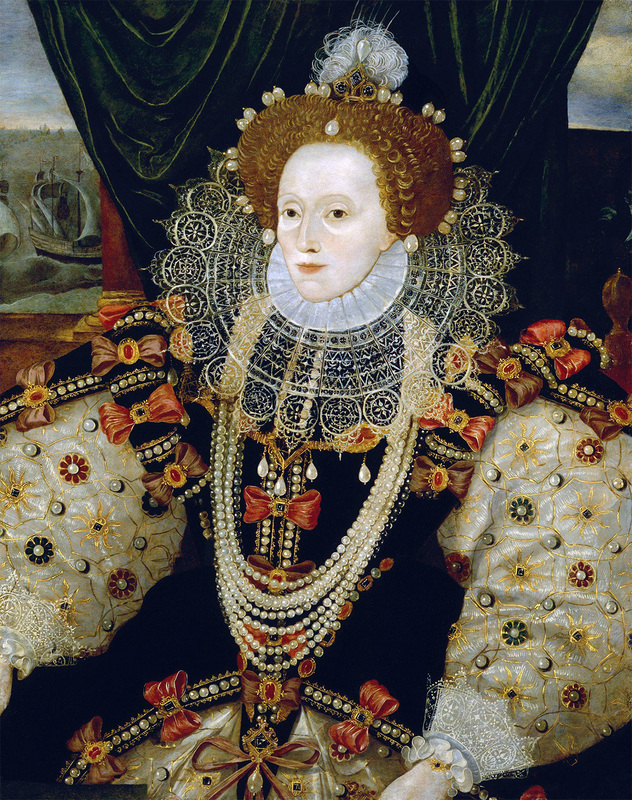 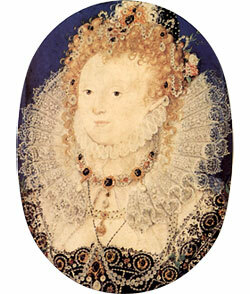 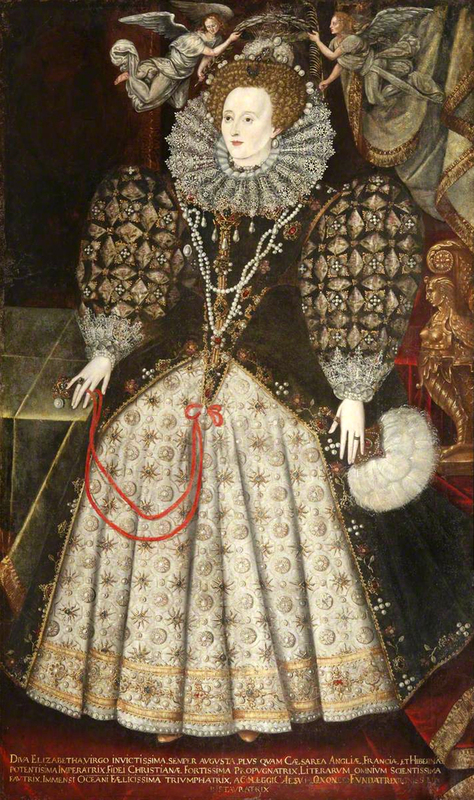 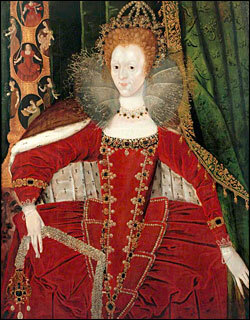 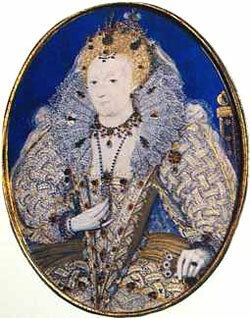 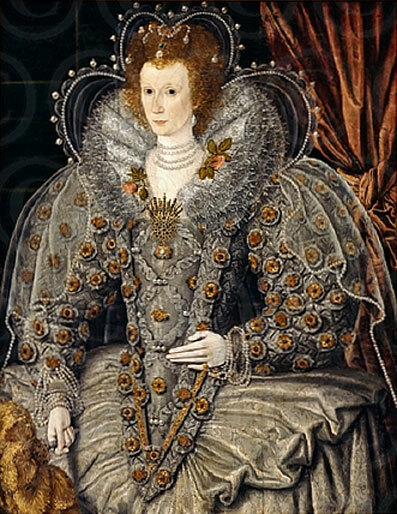 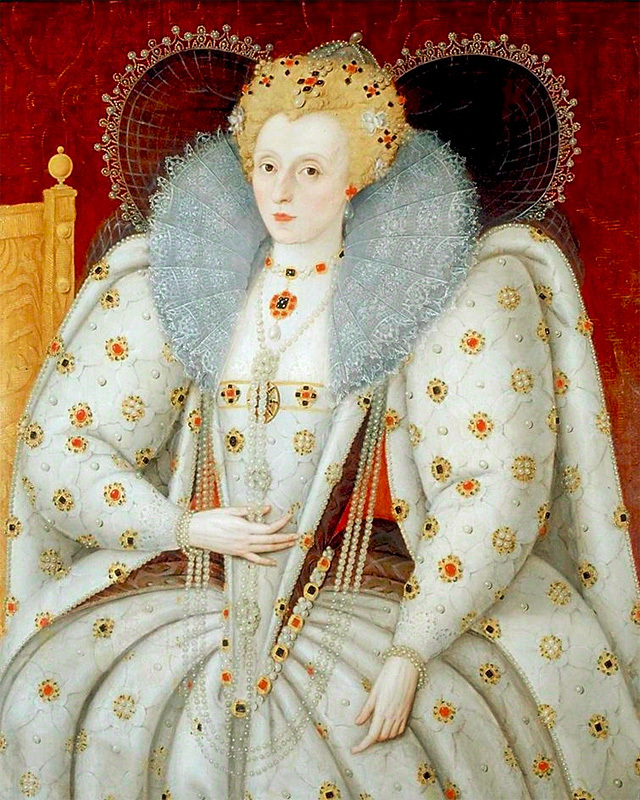 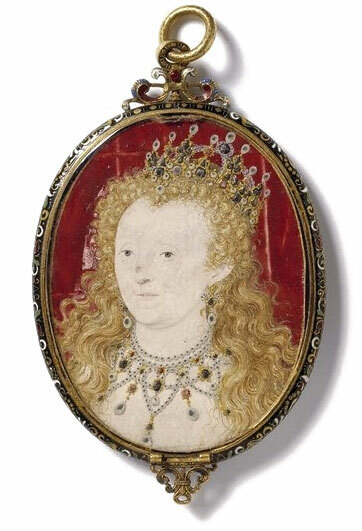 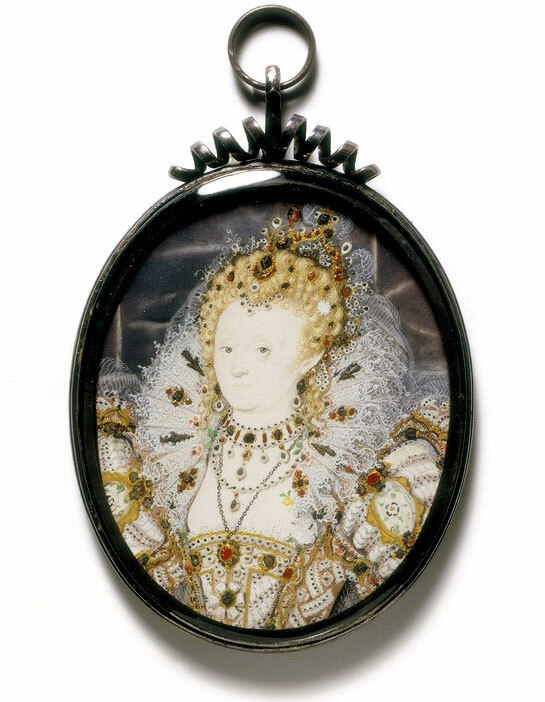 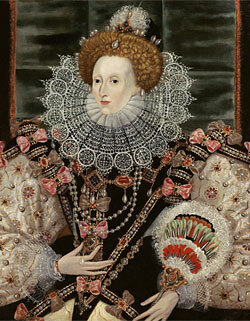 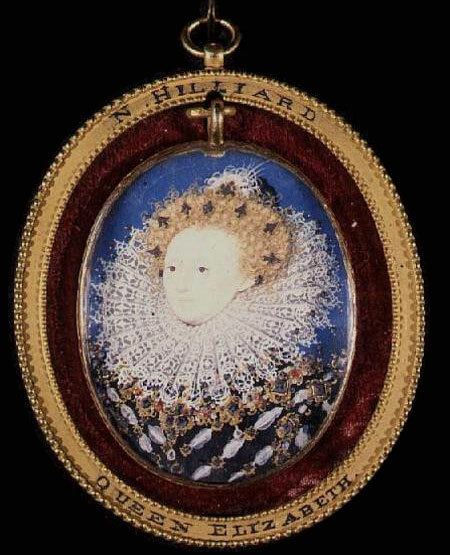 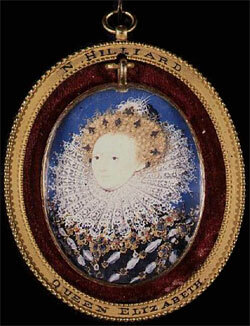 Copy of The Armada Portrait of Queen Elizabeth I, c.1588. 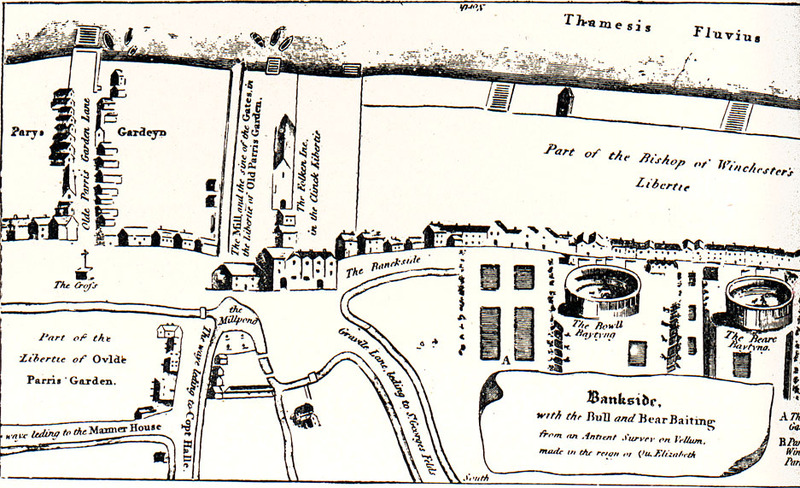 Collection of W. Tyrwhitt-Drake, Bereleigh, Petersfield, Hampshire. © National Portrait Gallery, London. 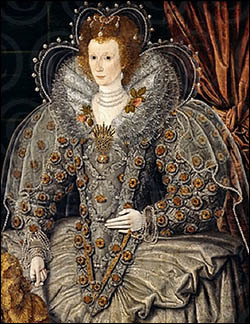 Copy of the Armada Portrait, c.1590. 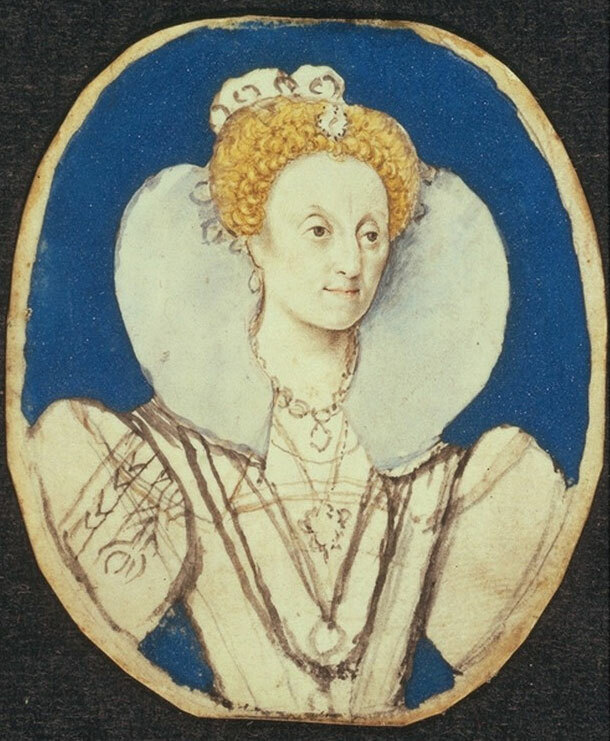 After Marcus Gheeraerts the Younger. Queen Elizabeth I with a Fan, c.1592. Queen Elizabeth with a Fan, c.1592. 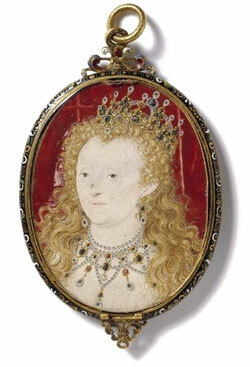 Toledo Museum of Art, Ohio. 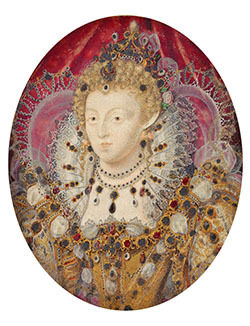 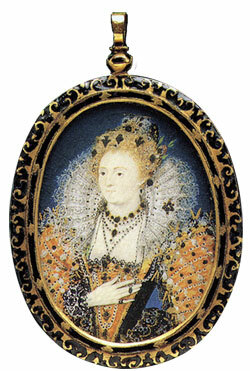 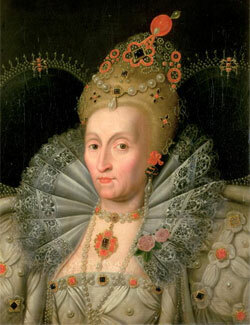 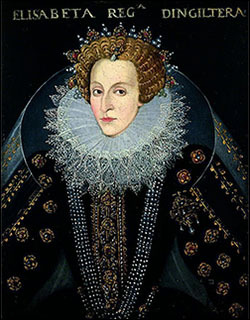 Queen Elizabeth I, c. 1592. 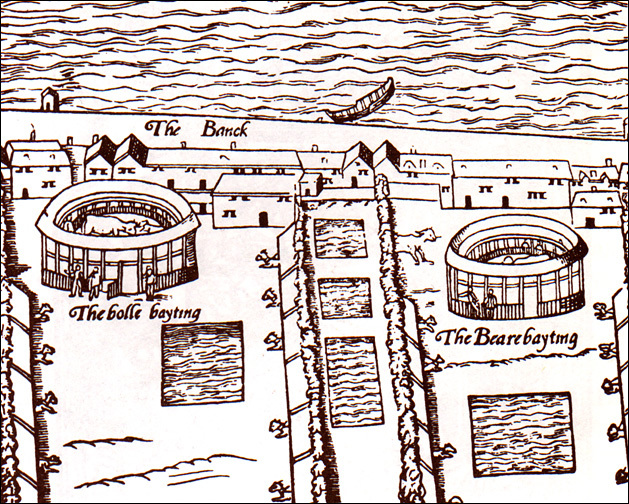 Circle of John Bettes the Elder. 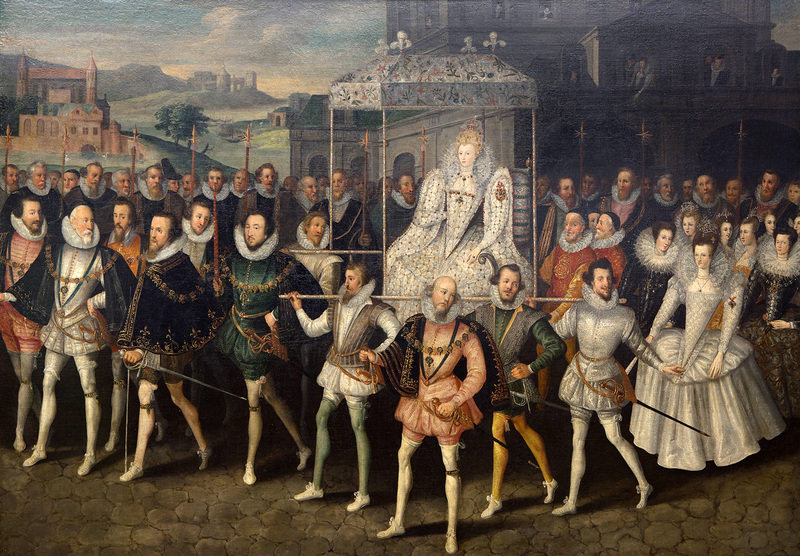 Queen Elizabeth's Procession to Blackfriars, c.1600. Robert Peake, the Elder. Sherborne Castle. 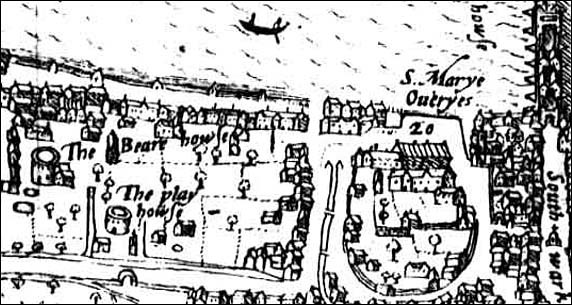 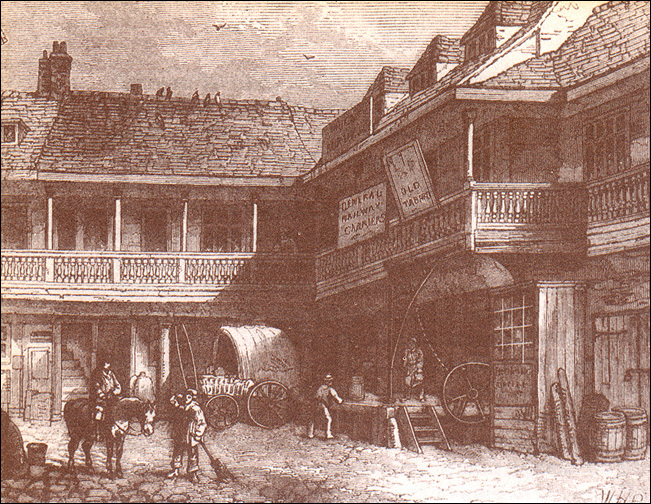 Preparatory sketch by Isaac Oliver. 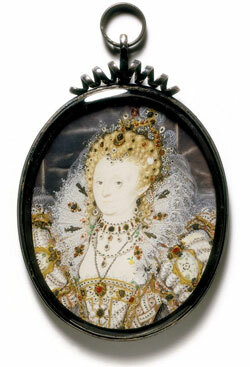 © Victoria & Albert Museum. 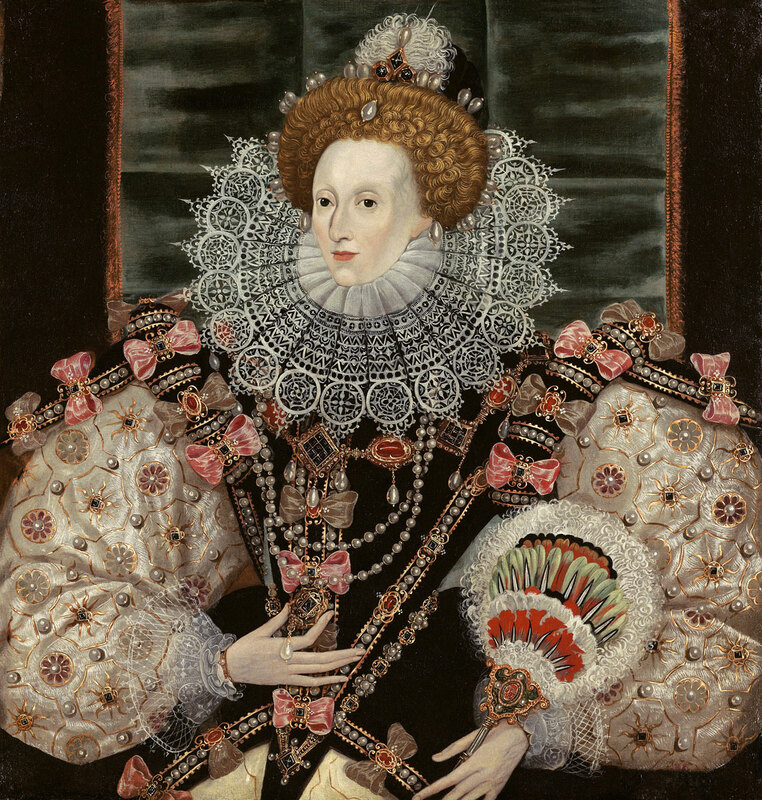 Cardinal and Theological Virtues, 1598. 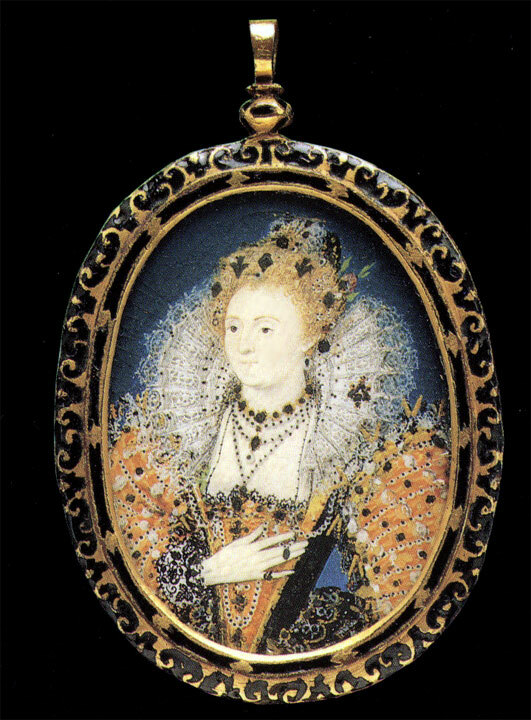 Queen Elizabeth with a Fan, 1590s. Queen Elizabeth I with a Fan, c.1595. 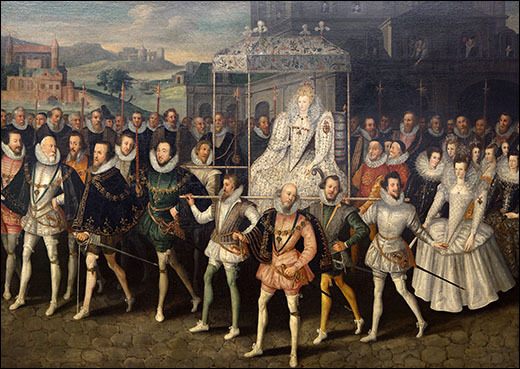 Queen Elizabeth's Funeral Procession, 1603. Attr. to William Camden.  BL Add. 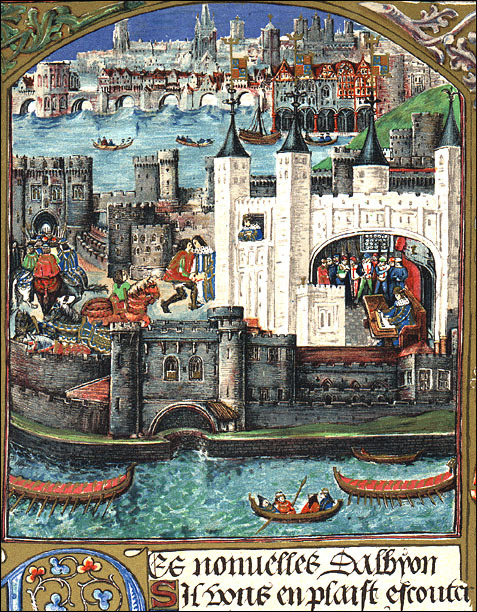 MS 35324, f.37v. 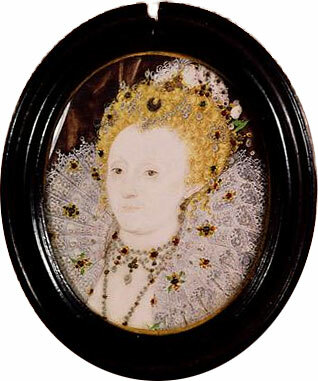 © British Library. Created by Anniina Jokinen on June 5, 2006. 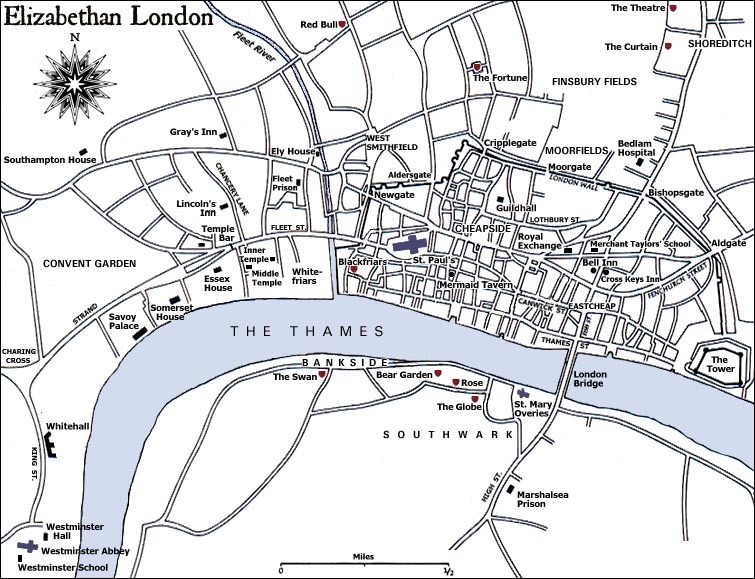 Last updated December 22, 2008.